Marketing, whether online or offline, is all about generating leads to support the sales function in any organisation. Whether you’re selling to homeowners or other businesses, marketing can help open doors that either wouldn’t be open otherwise, or doors that will open much more easily than if you were cold calling. And yet, time and time again we hear that companies don’t feel their lead generation campaigns are working as effectively as they could be. 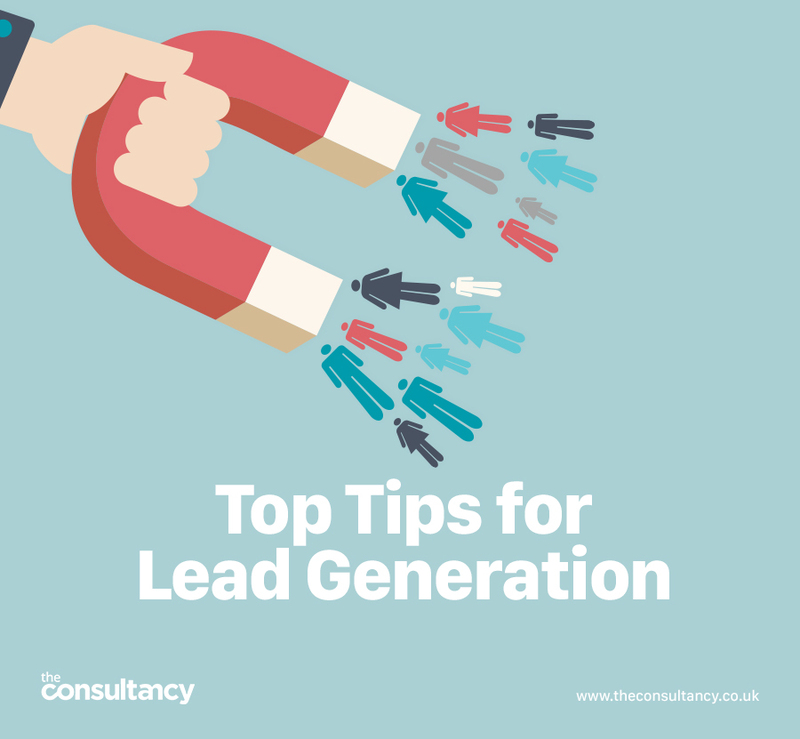 We offer lead generation tools online, built into your company website for both trade and retail companies, but here are some more top tips for how to boost your lead generation and fill the sales pipeline. To ensure you’re talking to the right people, you need reliable data. And the more information you can find out about them the better – we’re not recommending you stake out your target’s premises or stalk your top prospects (in fact we’d recommend you don’t go that far!) but rather invest in a good database that tells you more about their business or if a consumer, consider what type of property and area they live in. This also means you can tailor your message accordingly. You can only really implement a successful lead gen campaign if you know what is working and what isn’t, so make sure you track your return on investment and allocate future budgets accordingly. Google analytics is probably the best known tracking tool, allowing you to see where traffic to your website is coming from, but there are a whole host of others that you can use alongside. It’s easy to get carried away and want to contact as many people as you can, but a smaller number of better leads is much more useful than high volumes of unqualified leads. Take the time to research the leads you have and make sure they’re worth following them up. Social media is a useful tool for businesses to improve brand awareness but it’s also a great way to share content that generates interest in your offering. This can in turn drive traffic to your website, especially if you publish links and share blog posts for example across your social accounts. Don’t simply see your website as a landing page for possible interested parties to find out more. That’s an important aspect but equally important is capturing their information via your online presence. To do this you can use smart forms to help populate your database and make sure your calls to action in every area of the website stands out and gives clear instructions – do you want them to click, call or provide information? If you want your online presence to start playing a bigger part in your lead generation campaigns, contact The Consultancy today for more information on how we can help.